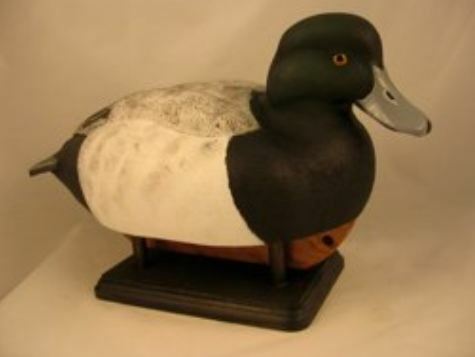 I’m an intermediate carver located in North Bay , Ontario,Canada. I started carving in October 2006. I am still in the learning process and very pleased with my results so far. 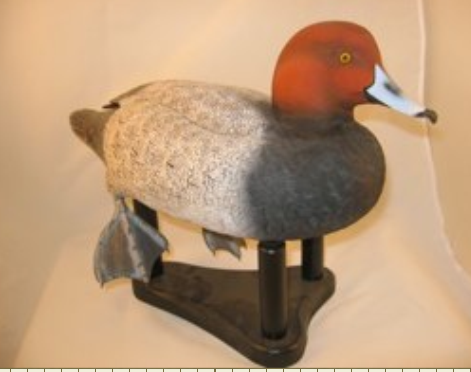 I do decorative, comtemporary and working decoys. Also dabble in song birds just a little bit. 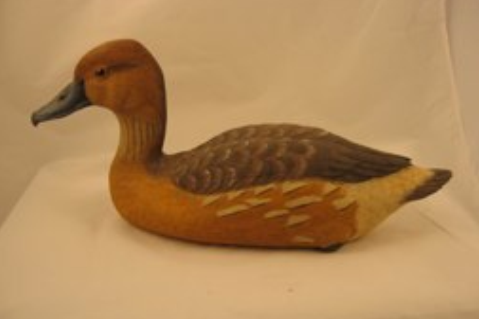 I am a member of the North Bay Carving Club.